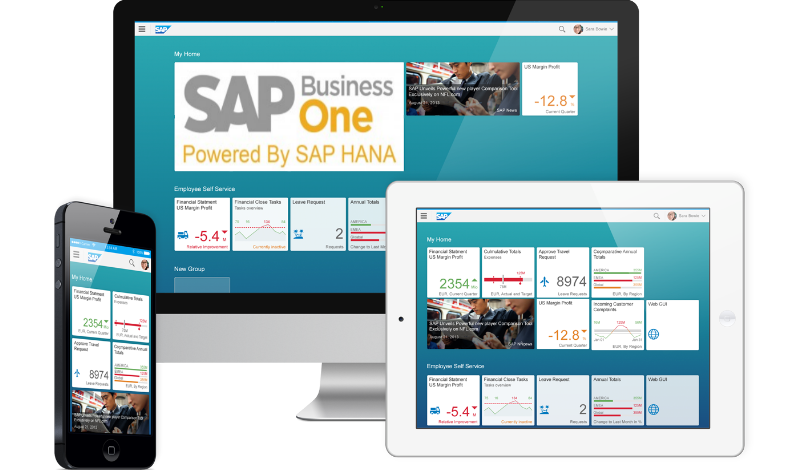 Find out how best-run businesses around the world run SAP as their all in one management solution. 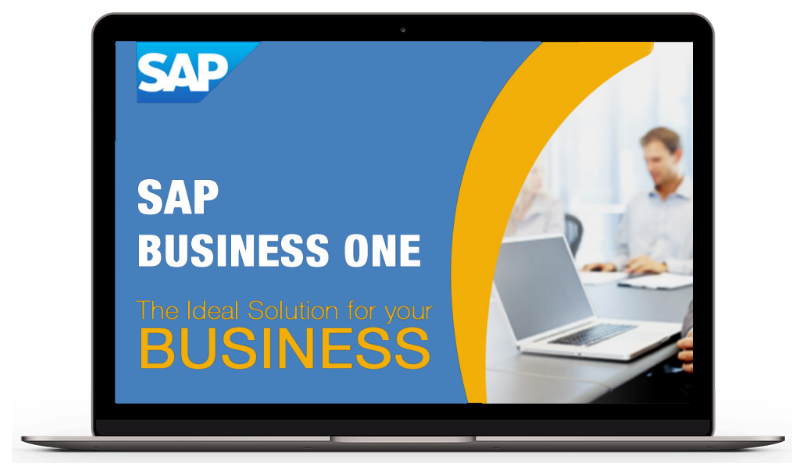 Discover how our development team can build a fully customized solution on top of your current business operations and integrate it with SAP Business One to fully meet your needs. 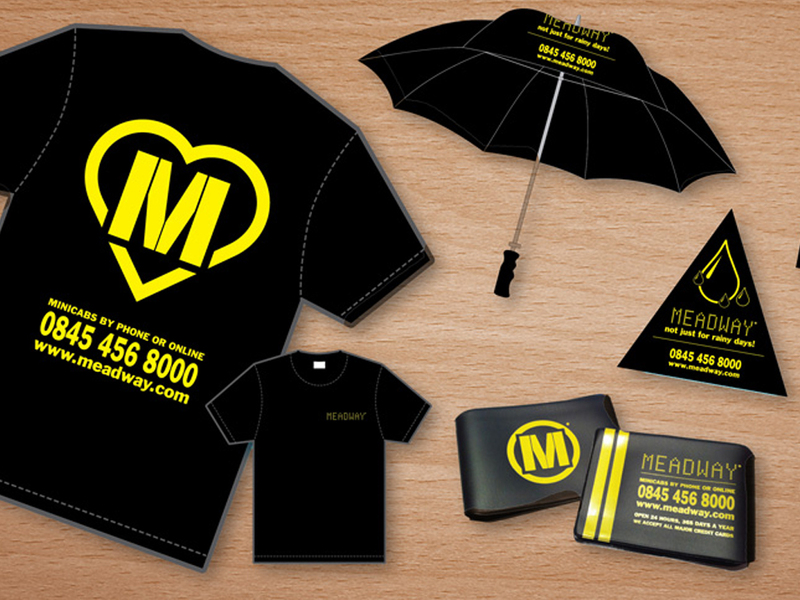 A custom web design is exactly as the name implies, a unique design made exclusively for your business. Abbasoft brings together highly skilled and specialized people to deliver quality products on time and in budget. 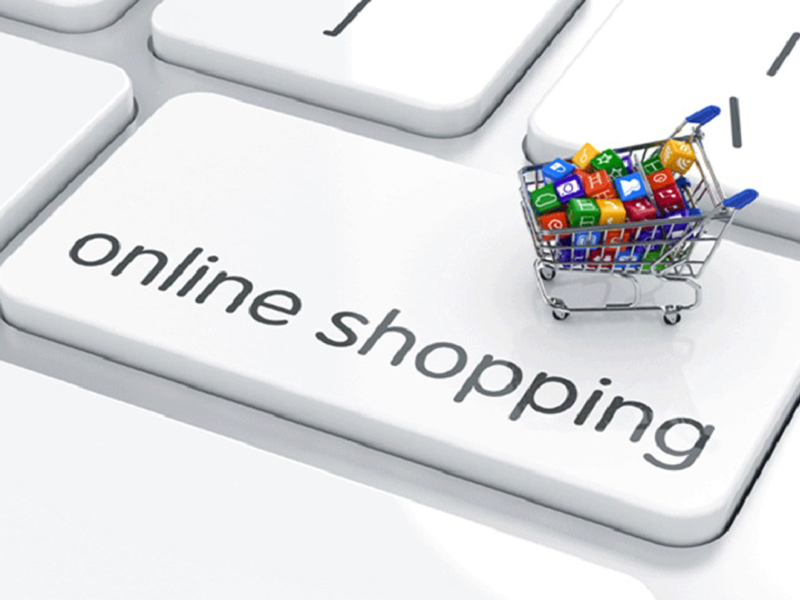 The e-commerce industry is constantly on the rise, and each year we see profits increase by an average of 14%. Systems Integration at enterprises enables connectivity between multiple vendor applications and orchestrates data exchange between them. At Abbasoft Technologies, you’ll never get a cookie-cutter approach to your tech problems and issues. Built with trusted enterprise-class technologies, Abbasoft Technologies private clouds are ideal for organizations seeking to reduce time spent maintaining infrastructure. For new and upgrading customers looking for additional speed and performance. 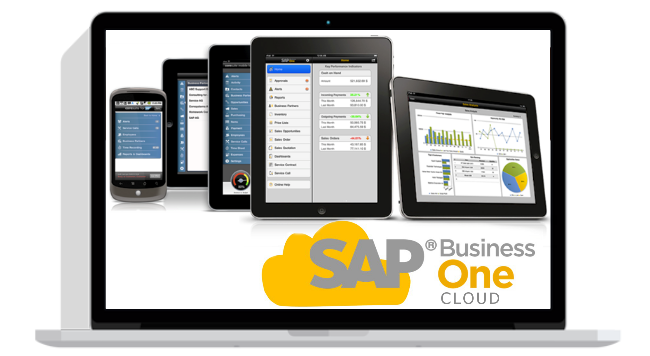 Get the business software you need, the way you need it, with SAP Business One Cloud. 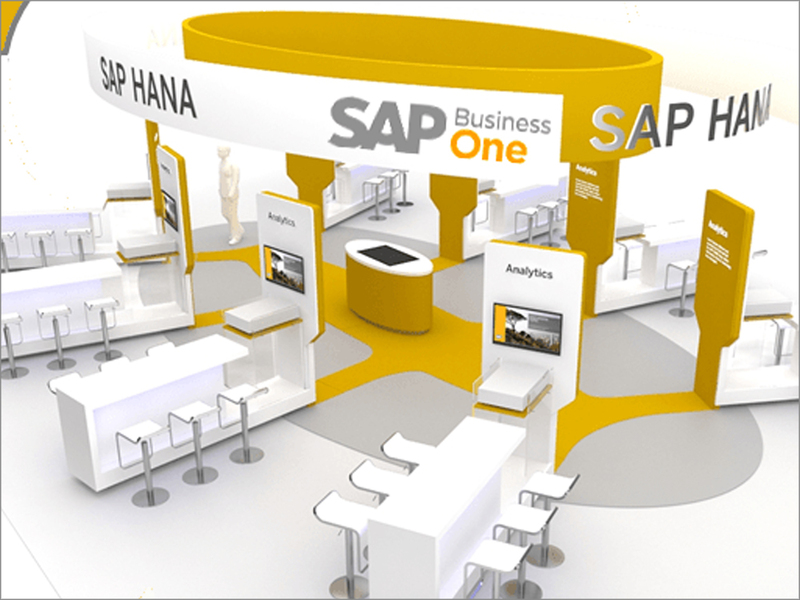 Experience first hand the power of Business One as an all in one management solutions for your company. 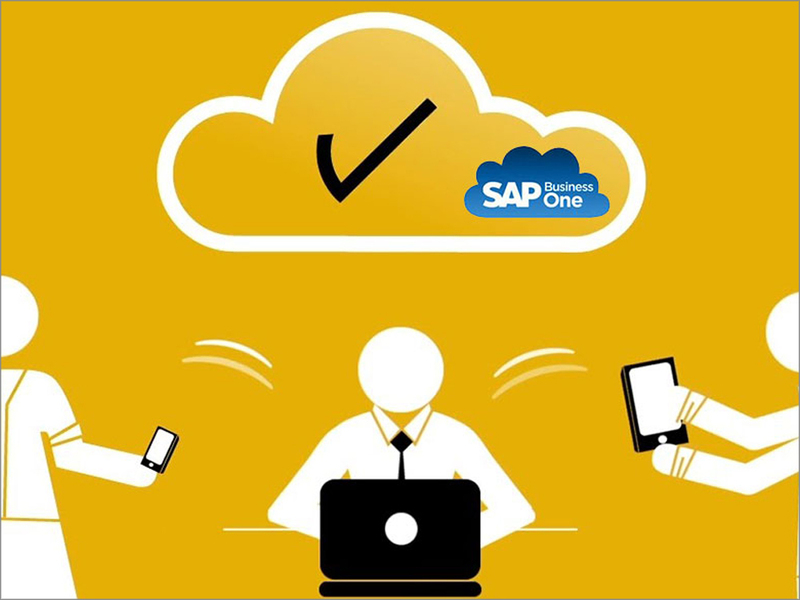 ABBASOFT integrate on SAP Business One Solution provide system(s) for Promotional Products Industry to improve streamlined Workflow(s) & Productivities. 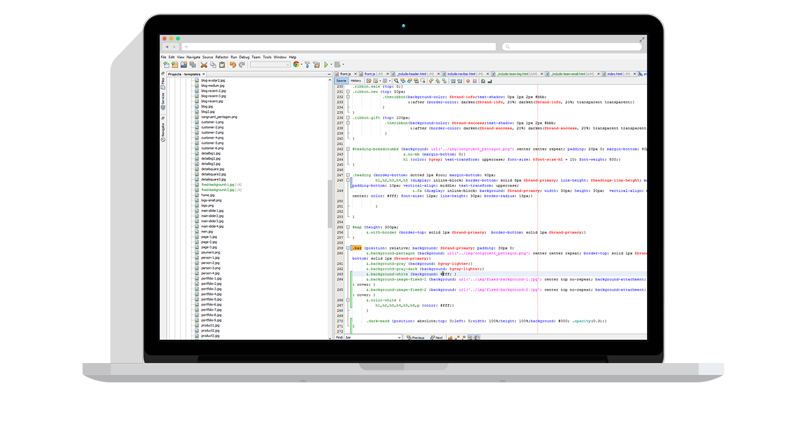 We also offer Multi-platform Browsers based Manufacturing & Distribution software combines Order-Configuration, Catalog Presentation and Electronic Commerce on the Internet medium and include Industrial Manufacturing Software features Advanced-Inventory, Advanced-Production, Quote-Entry for Business Management. 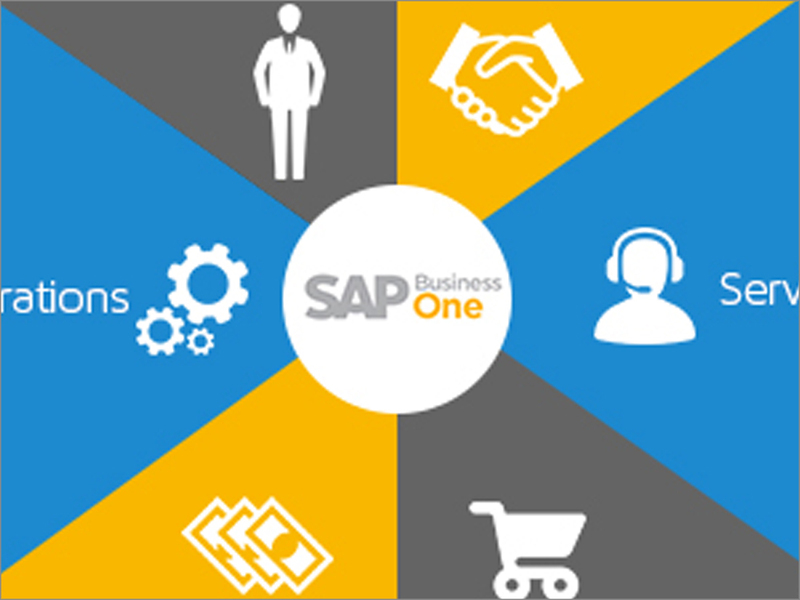 ABBASOFT solutions for Suppliers provide comprehensive systems for Promotional Products companies, integrates with SAP Business One. 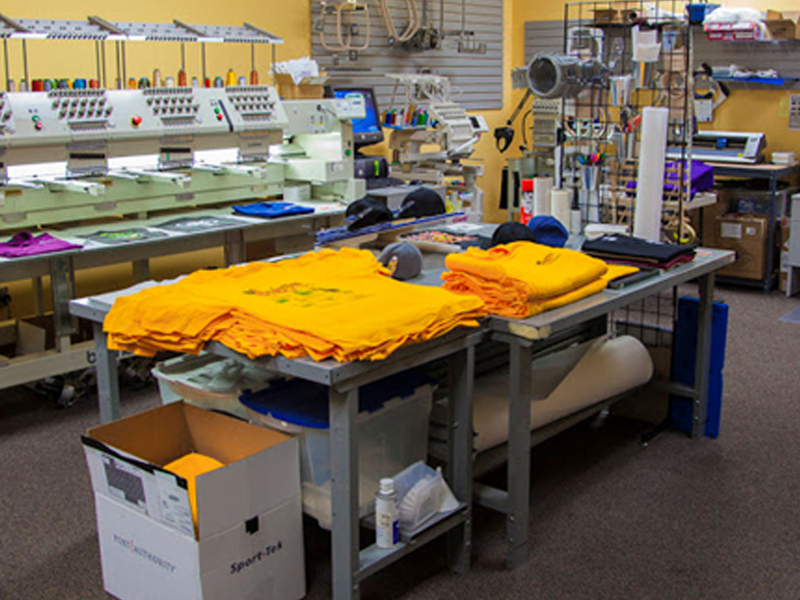 ABBASOFT solutions for Distributors in the Promotional Products Industry are combinations of our own Extension Products and SAP Business One. 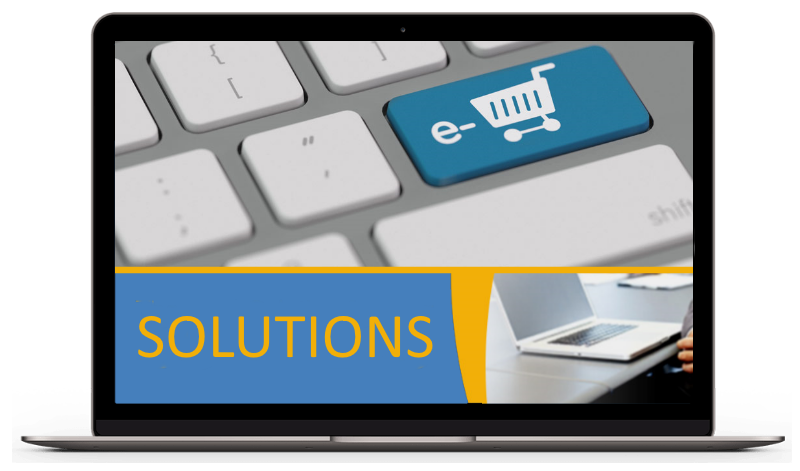 Web Partner is the Abbasoft E-Commerce solution built specifically for SAP Business One ERP(enterprise resource planning) software. 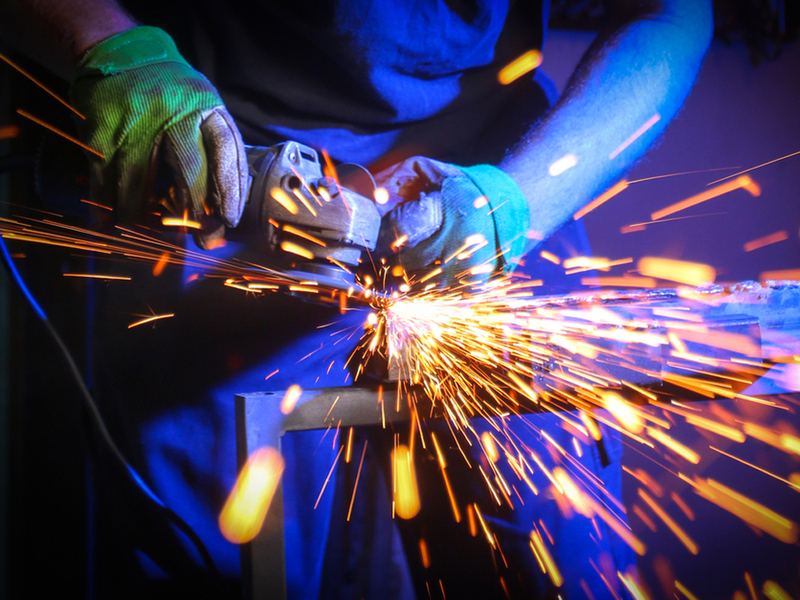 This manufacturing software is what will take your business to the next level with all the needed features for a successfully run Manufacturing Company.